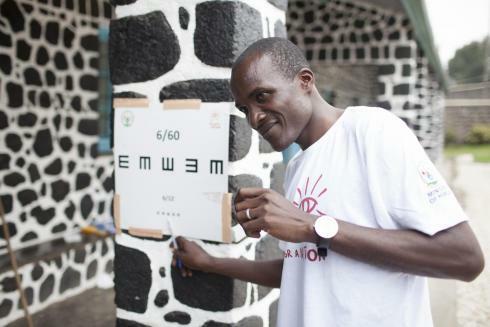 Vision for a Nation (VFAN) has reached a significant milestone this month with the delivery of the 2 millionth eye screening in Rwanda. 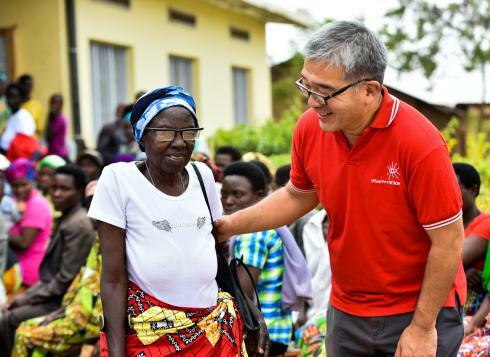 Since 2012, we have trained 2,700 Rwandan Ministry of Health nurses to provide eye care services at the country’s 502 local health centres. 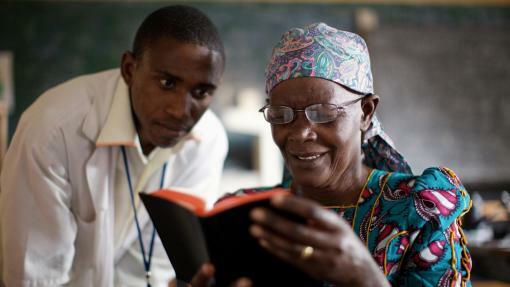 VFAN has integrated the services within Rwanda’s national health system and pioneered various innovations, including a unique 3-day training course for nurses and outreach to all 15,000 villages in Rwanda – with the support of USAID.